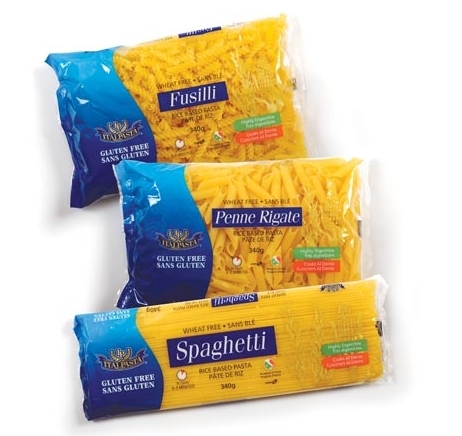 When going gluten-free, it is essential to test out as many gluten-free pastas as you can to find the best of the best. For some that's corn pasta. For others, it's rice pasta. Well, how about you combine the two, a pasta that uses both corn and rice? That's what you get with Italpasta and Misura. Italpasta is 70% rice and 29% corn, while Misura is 80% corn and 20% rice. Read my review of Italpasta! 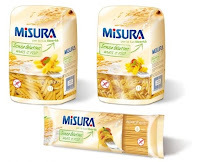 Below, you have a chance to snag one of two prize packs, which include a combination of Italpasta and Misura gluten-free pasta! Where are these pastas available?